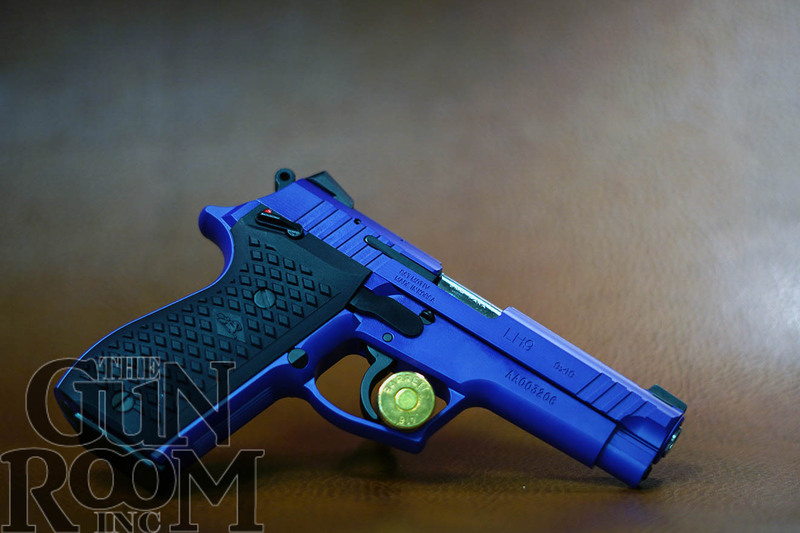 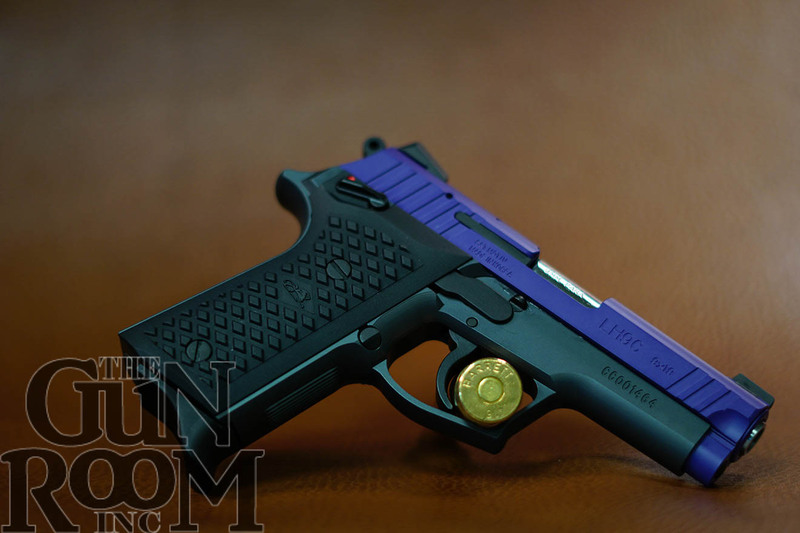 9mm – The Gun Room Inc.
New and in stock, the Lionheart LH9 & LH9C 9mm in purple Cerakote has visual appeal as well as all the tactical and functional aspects of the Lionheart design. 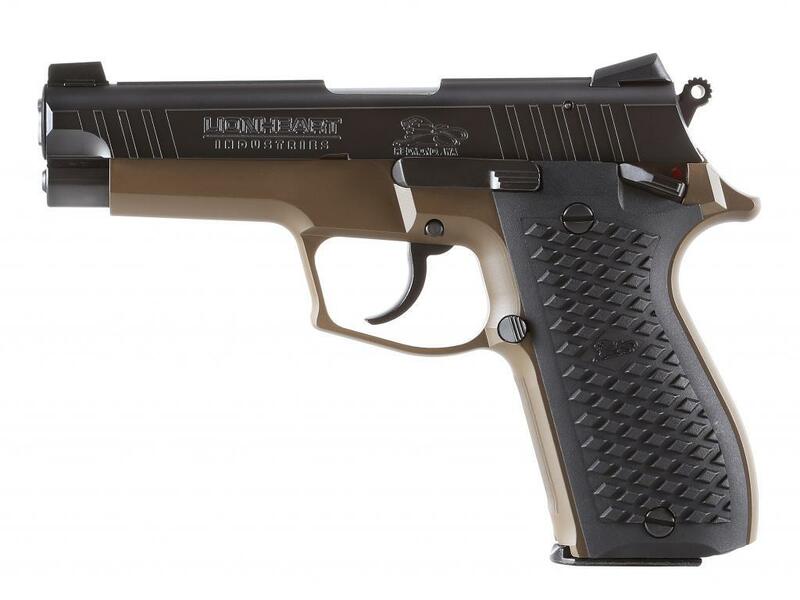 This firearm is for the person who doesn’t follow the pack, demands superior performance, and wants a quality all metal gun that will stand the test of time. 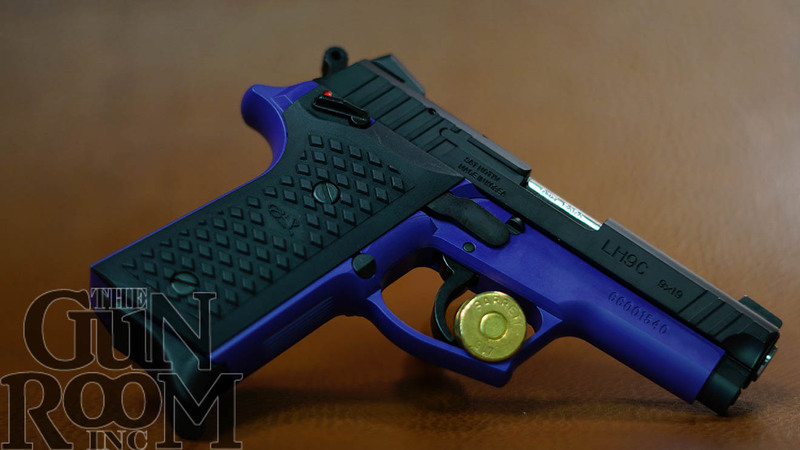 A lot has been written about the Lionheart LH9 & LH9C in various articles and web blogs so I won’t go into too much detail here, did I mention they’re purple?! 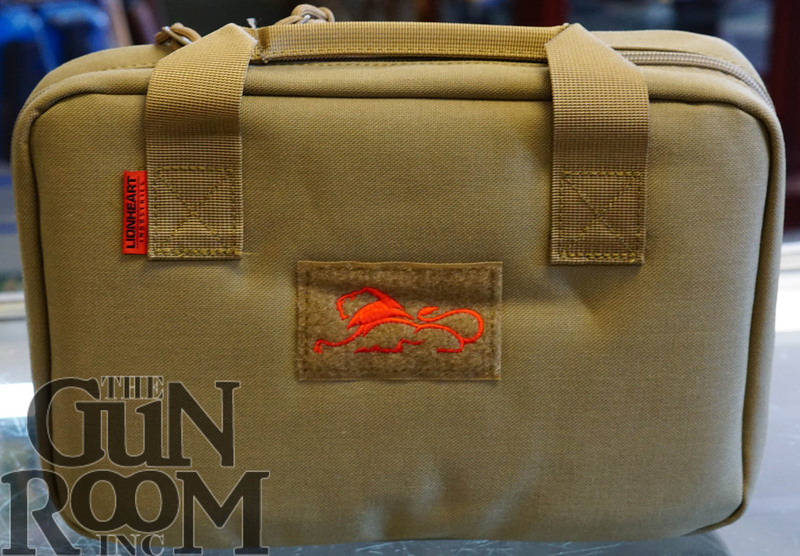 Get yourself down to The Gun Room Inc. and get your purple Lionheart5 LH9 & LH9C today before they are gone. 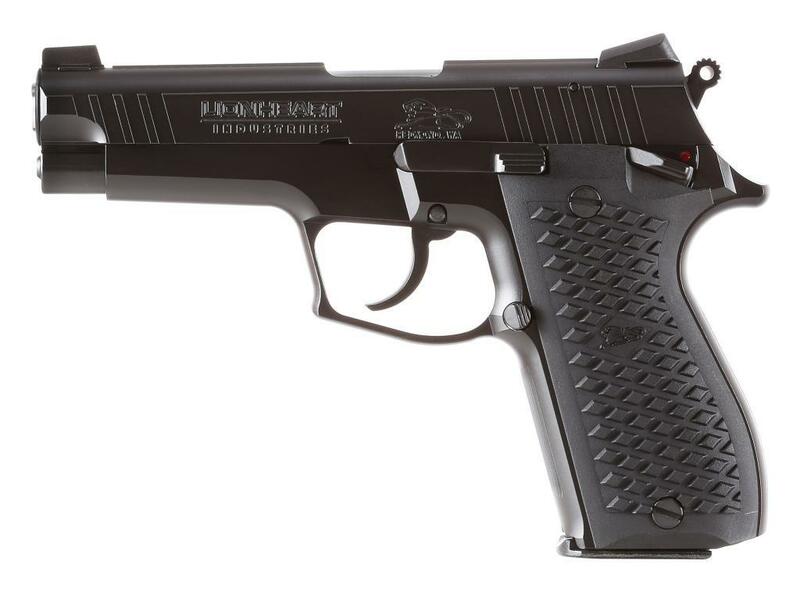 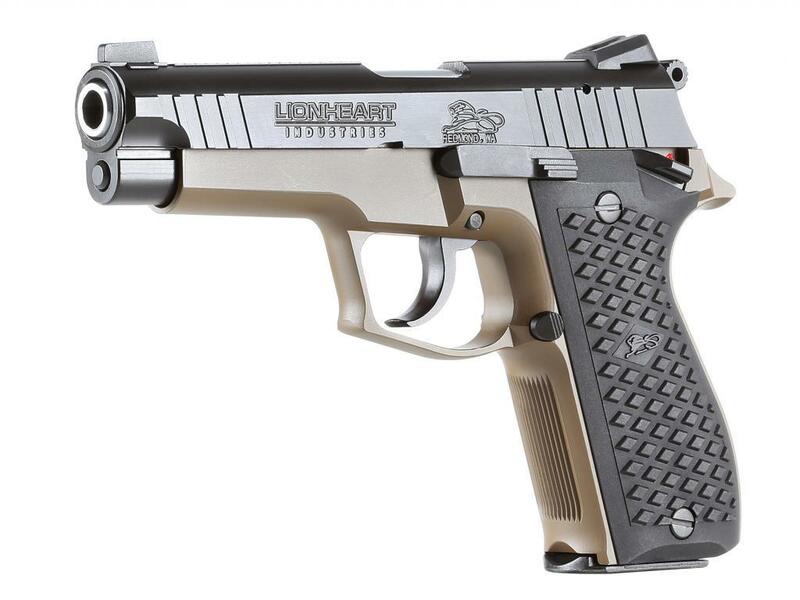 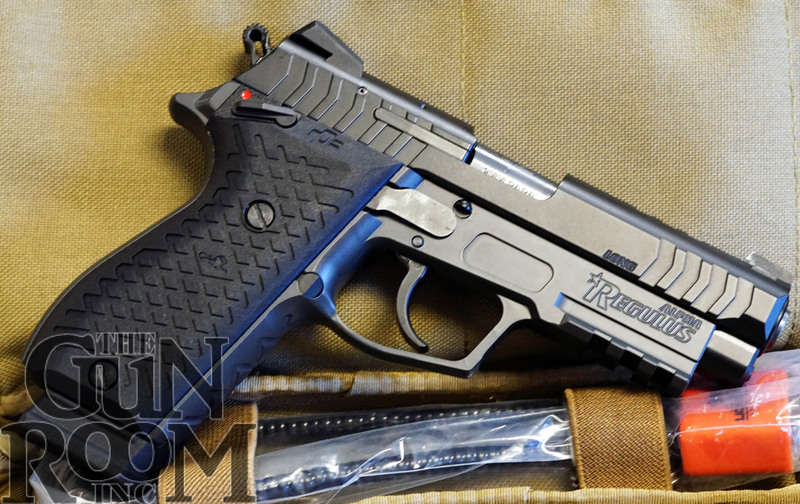 The Lionheart LH9’s are back in stock at The Gun Room Inc. just in time for Christmas gifts to yourself. 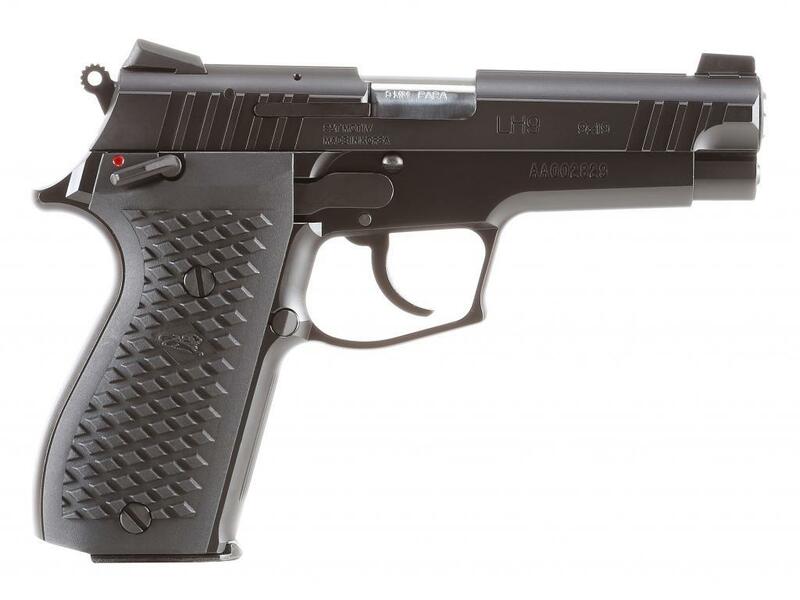 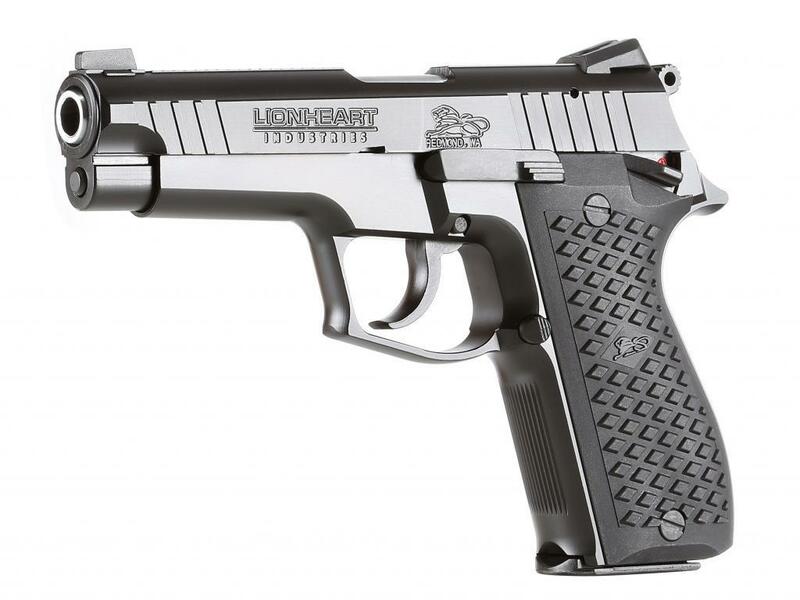 The Lionheart LH9 has been a very popular pistol because of it’s all metal construction and feature set with high capacities that make lesser pistols cringe at the firing line. 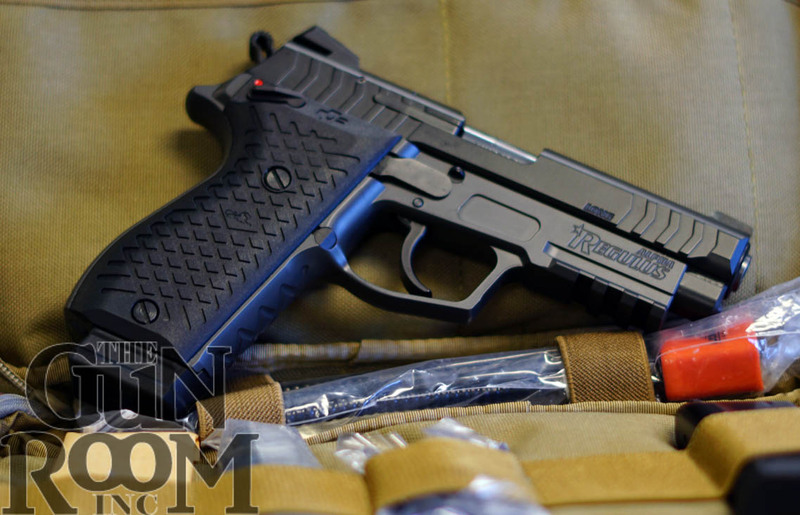 Easy to carry and conceal it makes a great pistol for self defense and yet it has all of the horsepower for those looking for a more tactical approach. 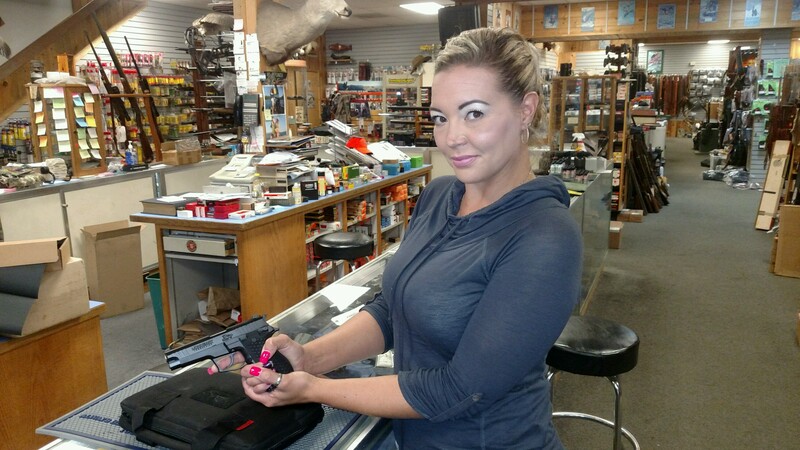 These pistols always sell out fast and they are priced to move so get on down to The Gun Room Inc. and get one before they are gone!